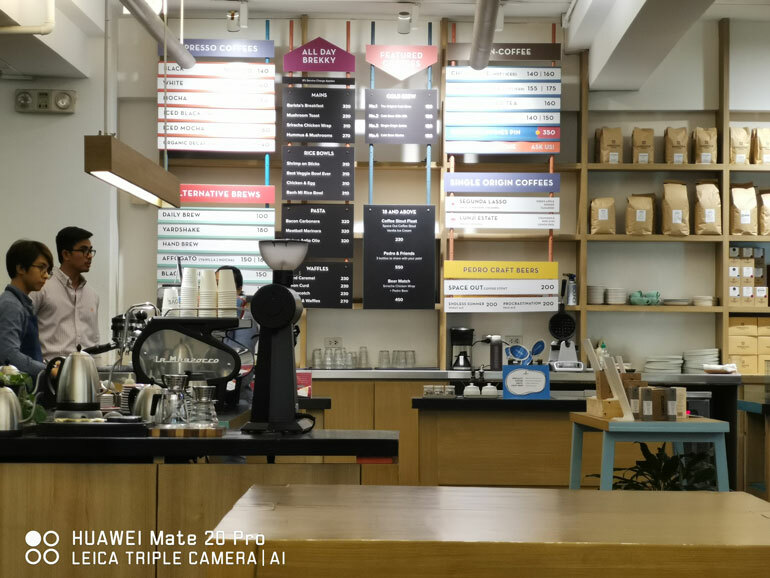 We take a quick look at the Huawei Mate 20 Pro’s triple Leica cameras. Here’s a spoiler: they’re really good. 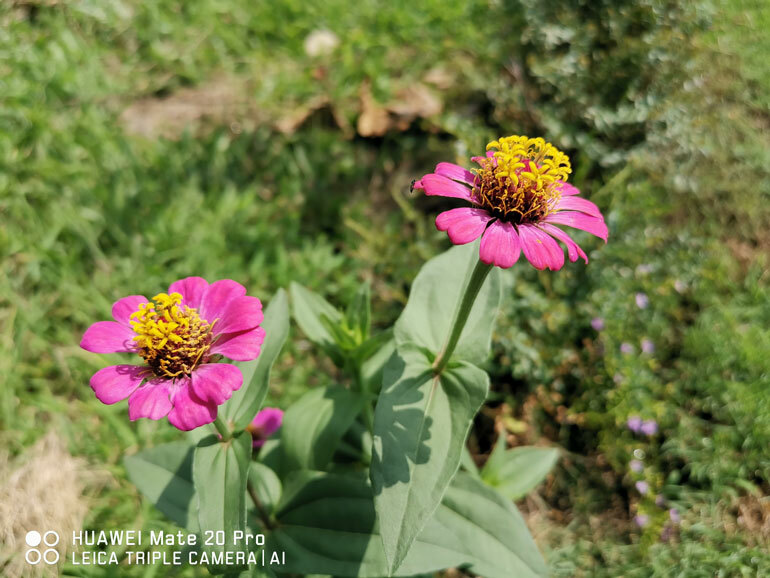 There’s a lot of hype for the camera performance of the Mate 20 Pro. 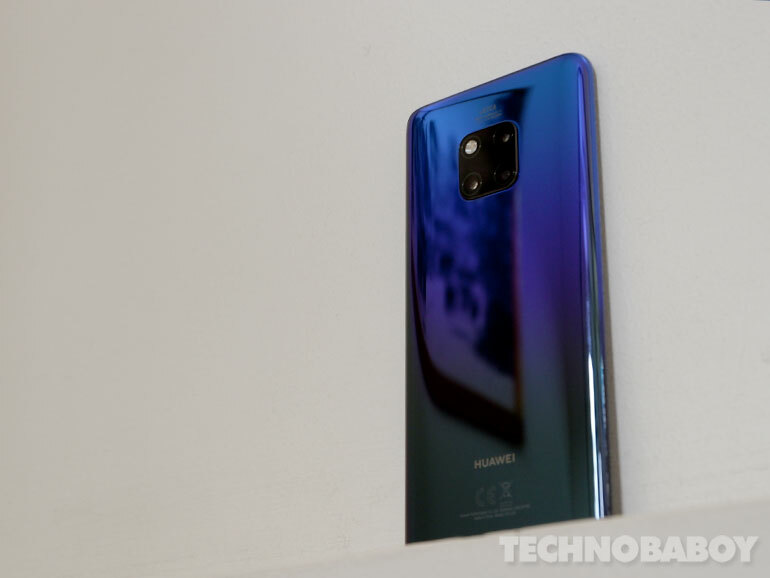 There was even news of Huawei opting not to have the DxO Mark score published because it was too high (I kid you not). 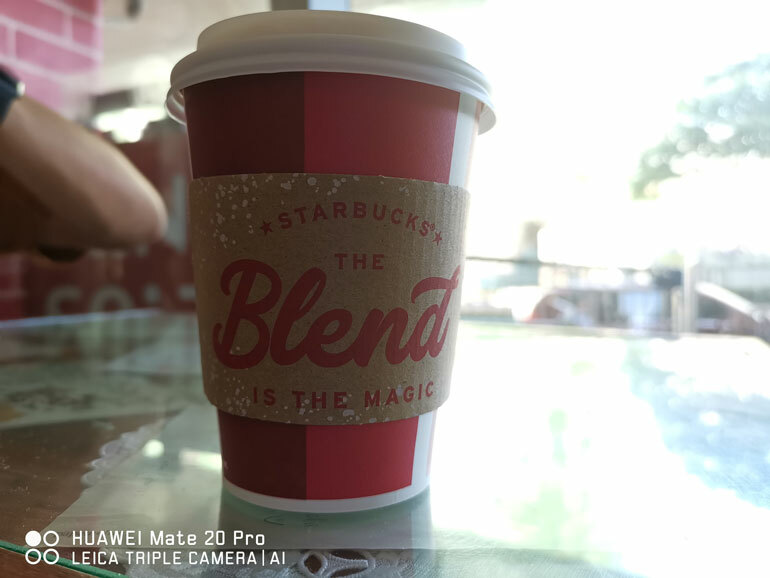 But seeing is believing, so we took a few shots with the phone to see how it performs. The results? 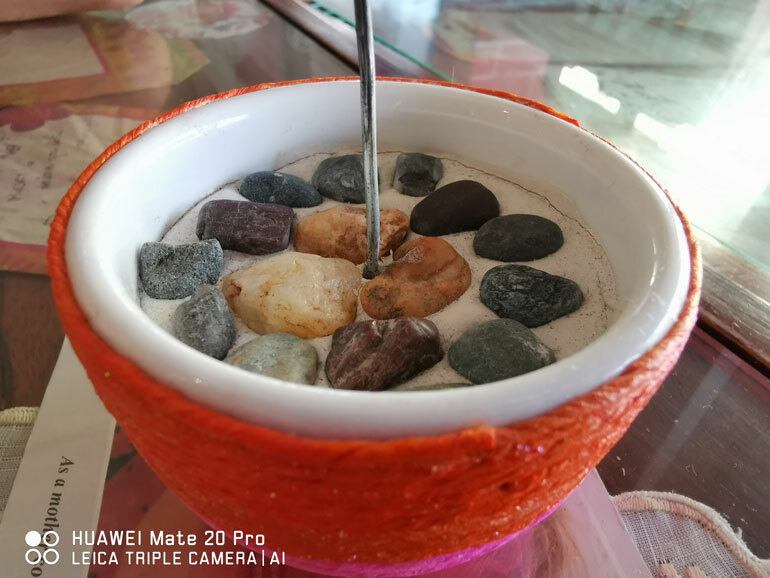 Spoiler: It’s good — most of the reviews you’ve read about the Mate 20 Pro’s camera performance is true. 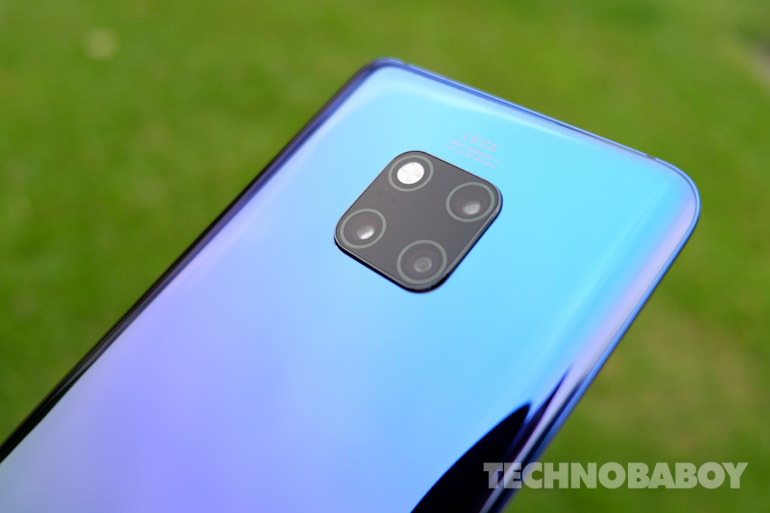 Now before we start, let’s quickly go over the the Huawei Mate 20 Pro’s cameras. 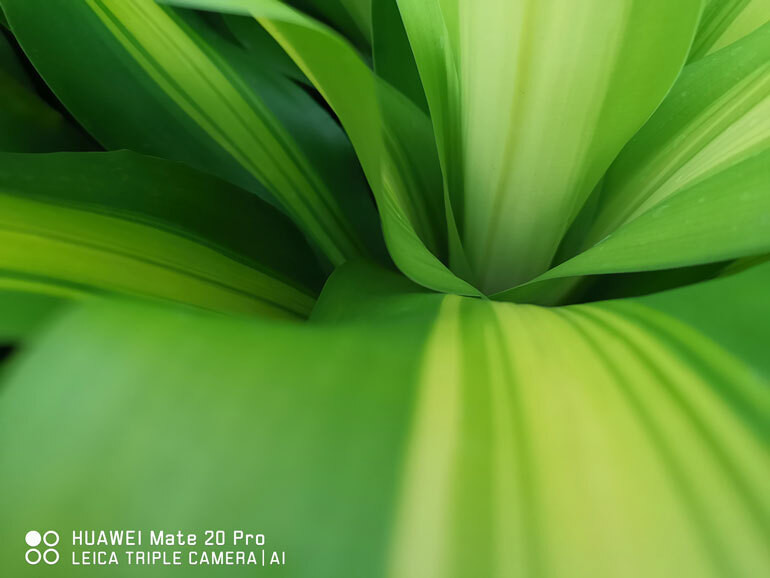 The phone features a triple camera system composed of a 40MP (f/1.8) + 8MP (f/2.4, 3x Telephoto) + 20MP (f/2.2, Ultra Wide) sensors. On the new setup, we bid goodbye to the monochrome sensor. The main 40MP RGB sensor has a f/1.8 aperture. 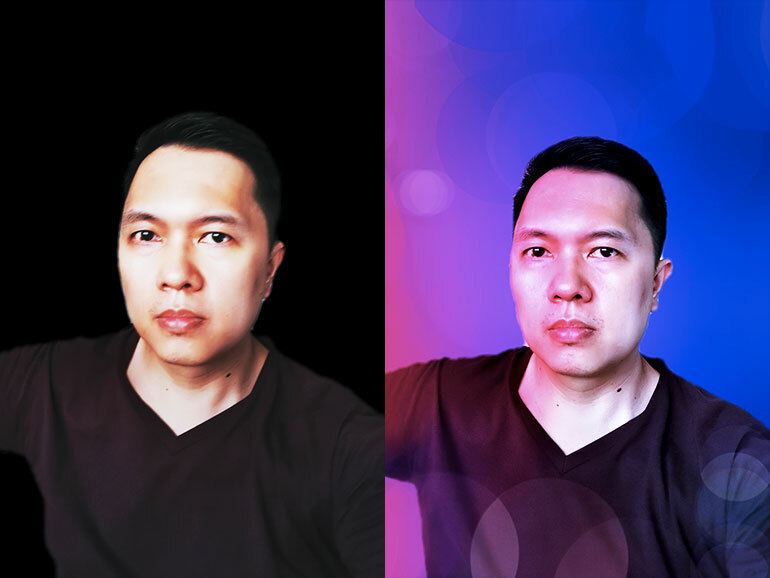 It uses a quad-bayer filter that allows more light in and boosts details and colors. 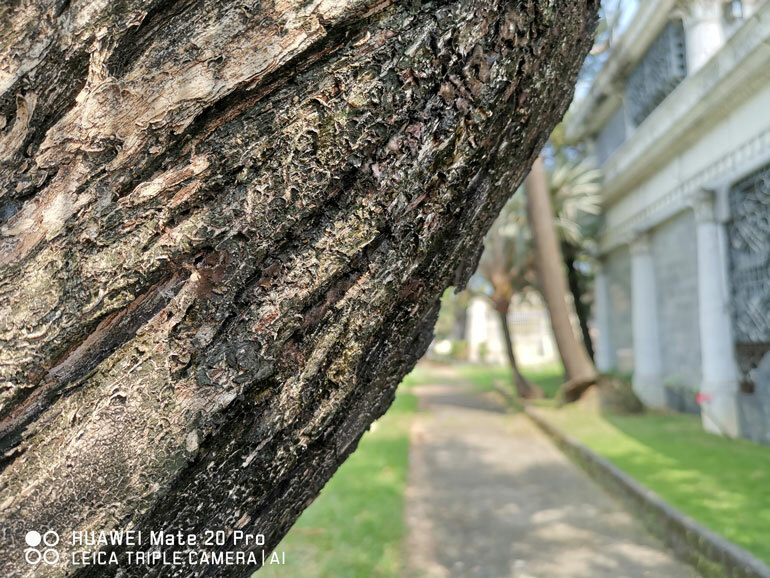 Just like the P20 Pro, it takes 40MP resolution photos, and compiles all the information and the details it captured into a 10MP image. 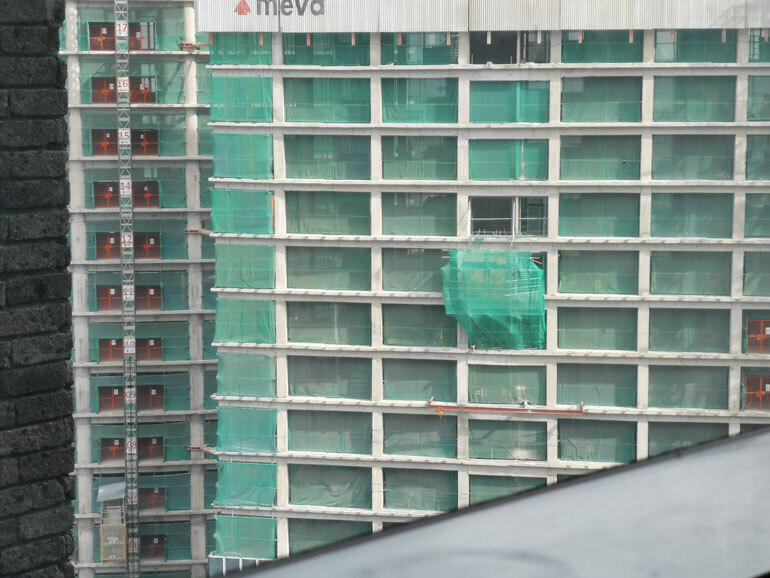 Next we have the 8MP camera with an f/2.4 aperture. It has an 80mm lens that allows up to 3x telephoto with OIS. 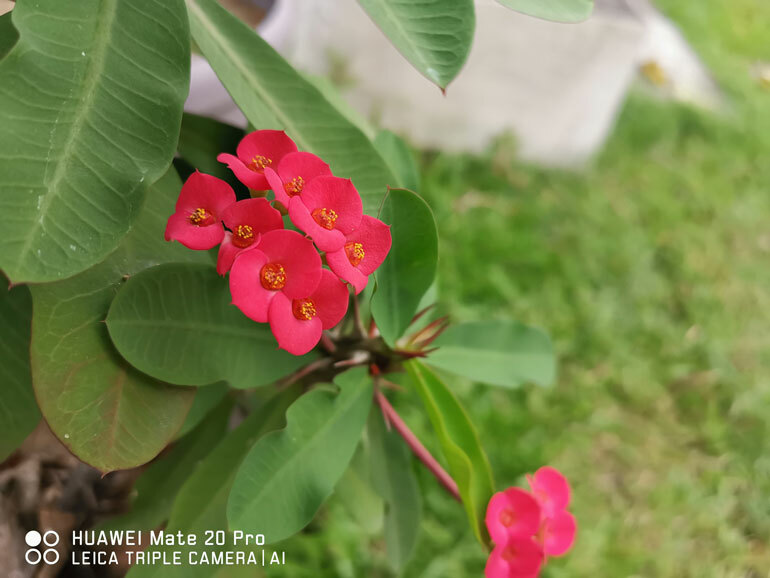 And finally, we have the 20MP camera. 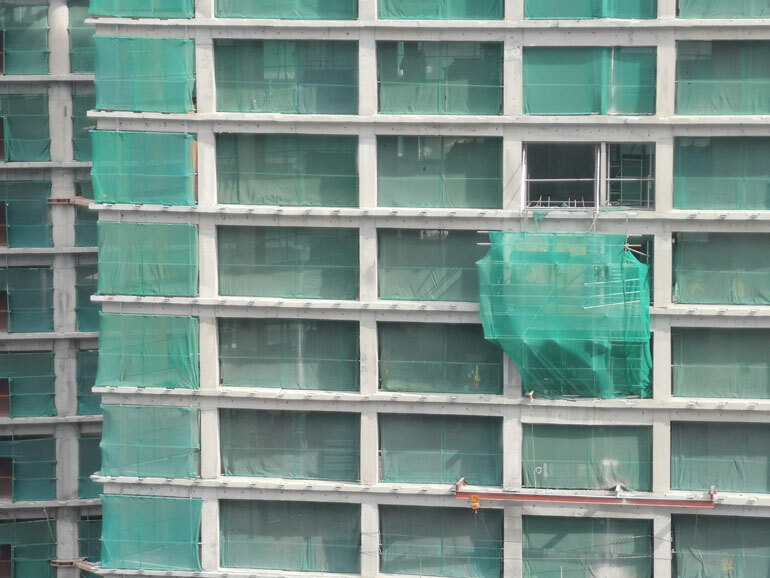 This one replaces the monochrome sensor. 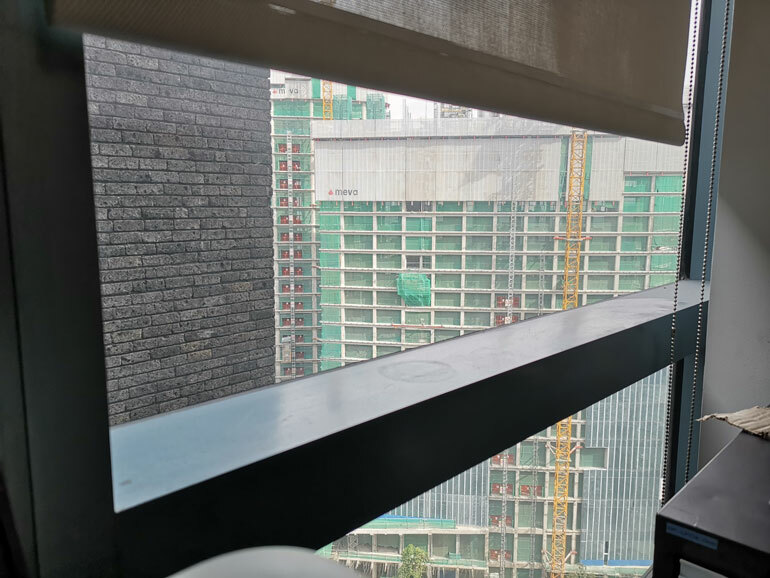 It has a f/2.2 aperture and an ultra wide angle lens. 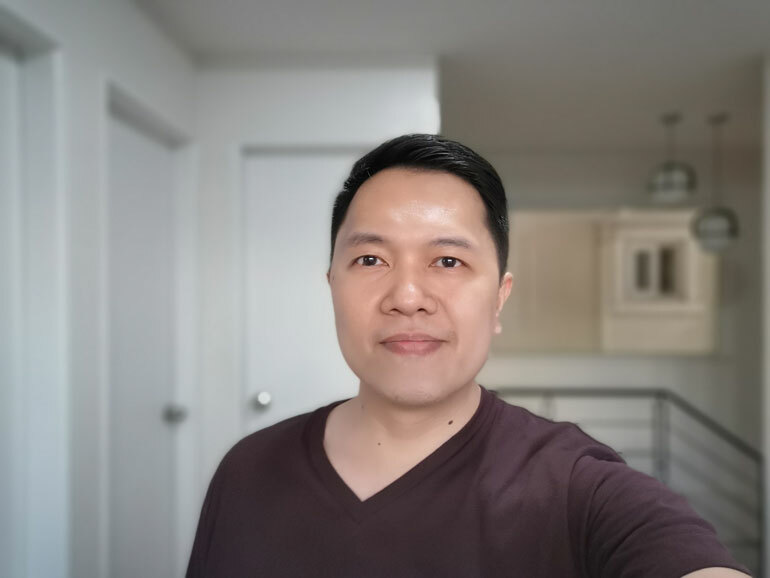 For selfies, the phone has a 24MP front camera with Leica optics on the wide notch. It shares the space with a 3D RGB + IR sensor for face recognition. 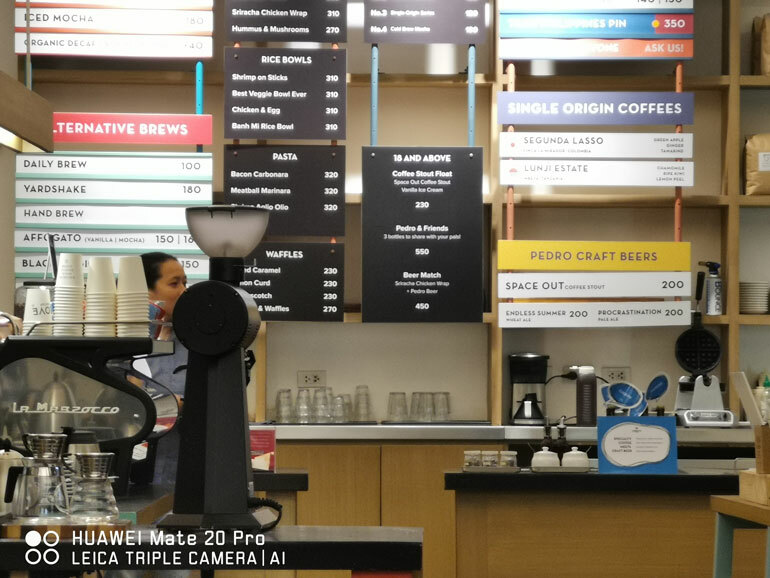 Huawei also boasts of a versatile aperture mode, night mode, 10x hybrid zoom, macro shots with a focusing distance as close to 2.5 cm, a fully featured Pro Mode, and some fun features such as the AR Lens, Slow-mo, Light Painting, 3D Panorama, and more. Editor’s note: Sample images were taken on auto mode. Resulting photos has been resized in Adobe Photoshop with quality set at 60. No other alterations were made. Surprise surprise! 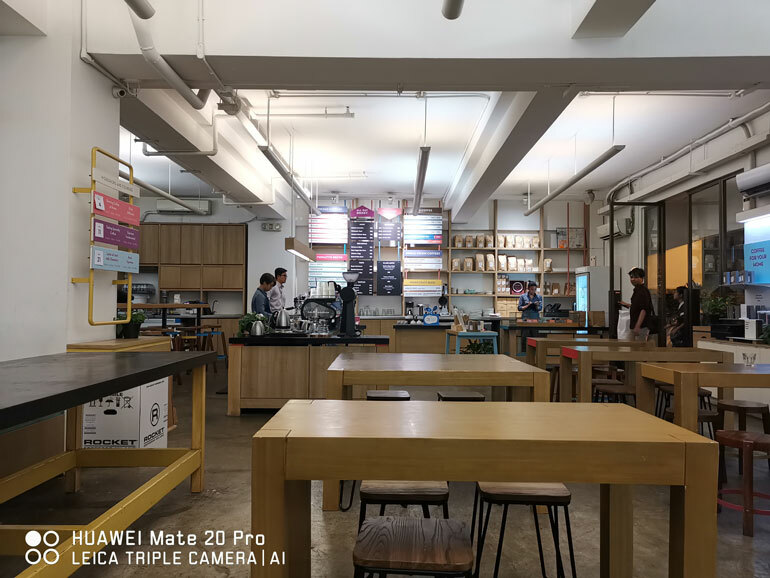 Photos from the Mate 20 Pro look great. 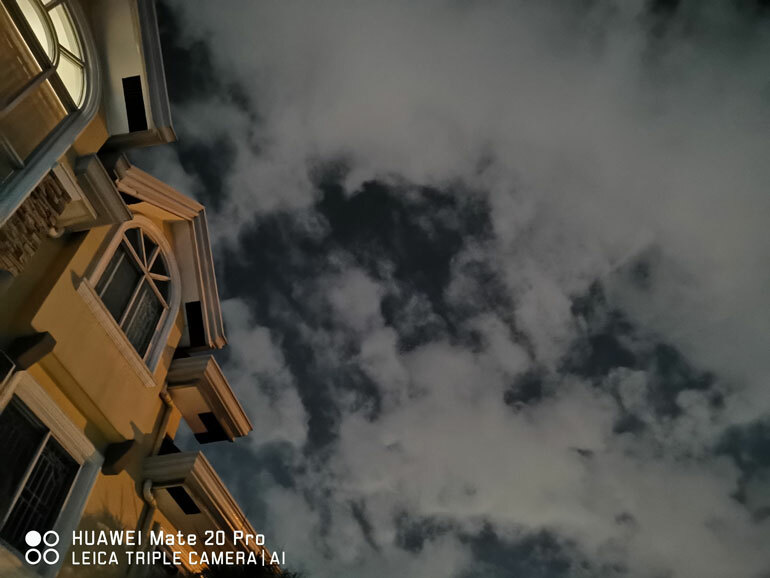 It’s better than the P20 Pro‘s results. Images are clean and have good, vibrant colors. It retains a lot of details as well. 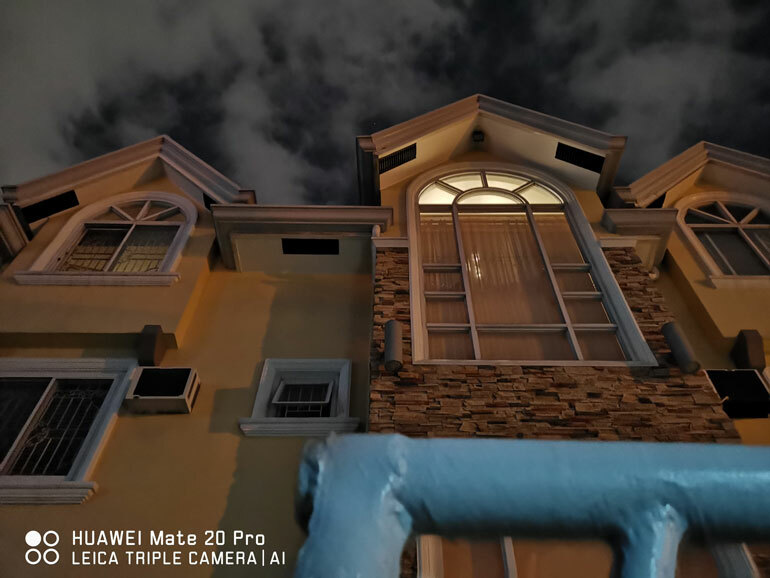 The Mate 20 Pro now has an ultra wide view. It’s a welcome addition, in my opinion, as it makes the cameras more versatile in different shooting conditions. 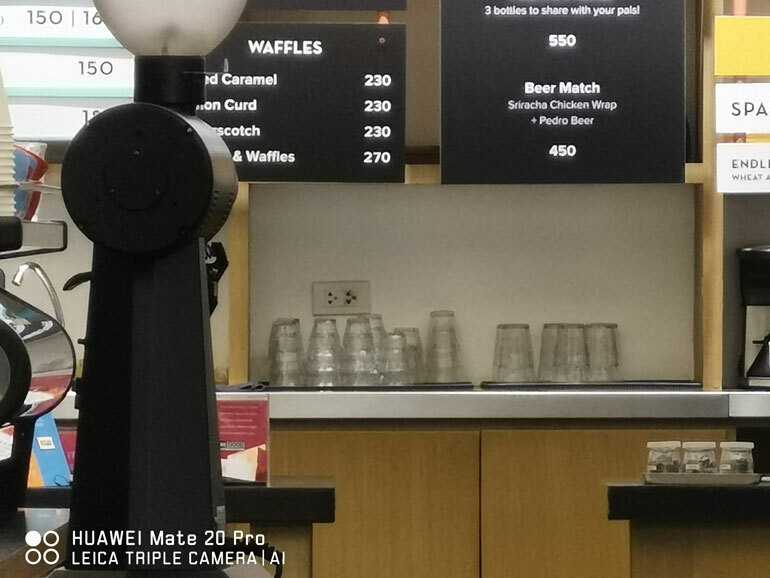 The triple camera system allows up to 10x hybrid zoom. Details and colors on the 3x zoom are decent. 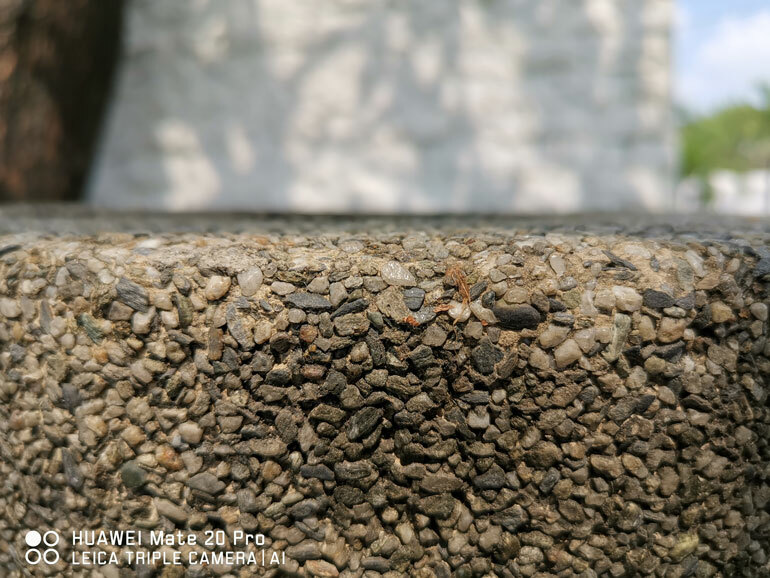 Images are still good at 5x, but with minor loss of detail and sharpness. 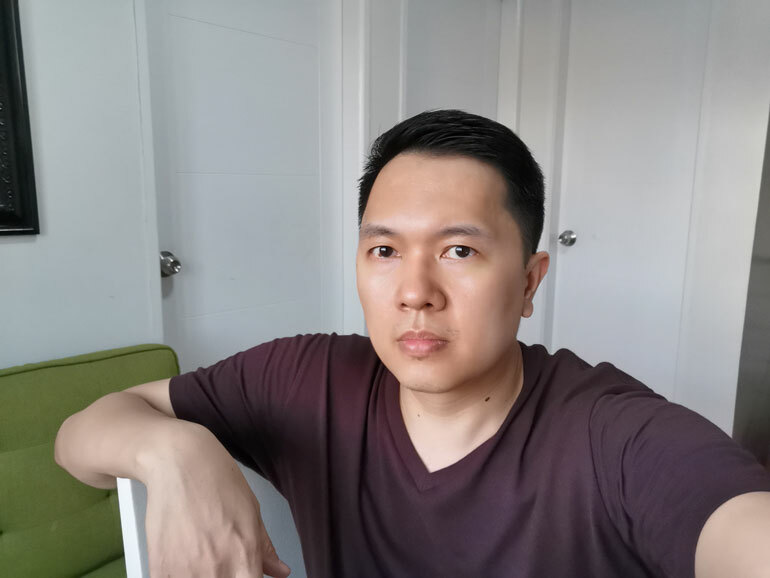 At 10x, images appear soft and colors are a bit muted, but are still very much usable (especially for social media). Also, noise becomes apparent. 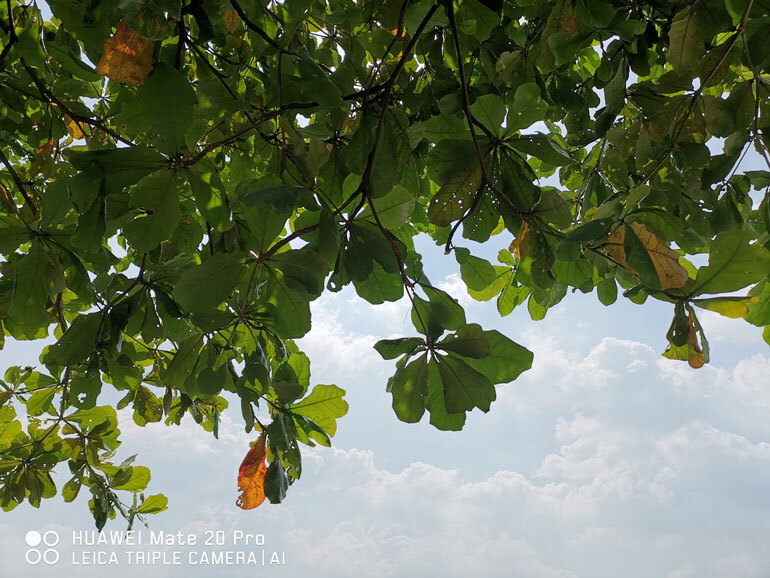 This is where the Mate 20 Pro shines. Night Mode on the phone is awesome. You can shoot handheld for up to 4 seconds, and the AI camera does the rest. 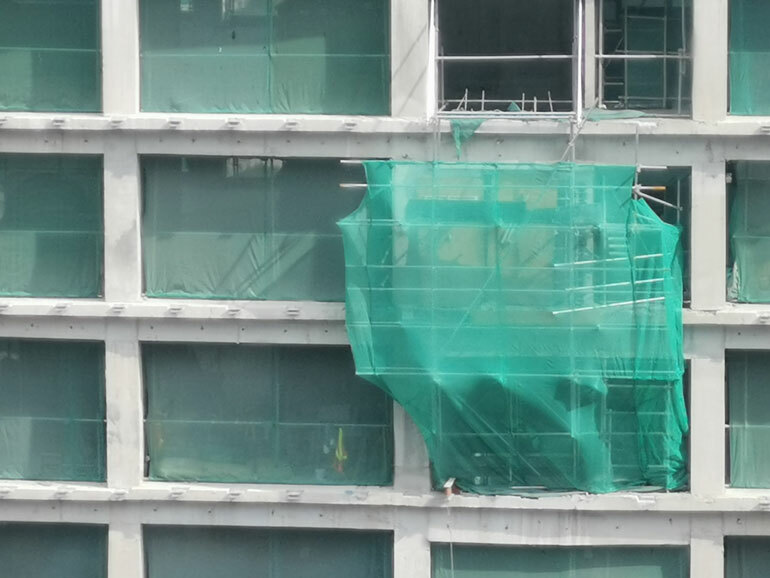 Noise are controlled with good detail. Admittedly, I’m not a fan of selfies. 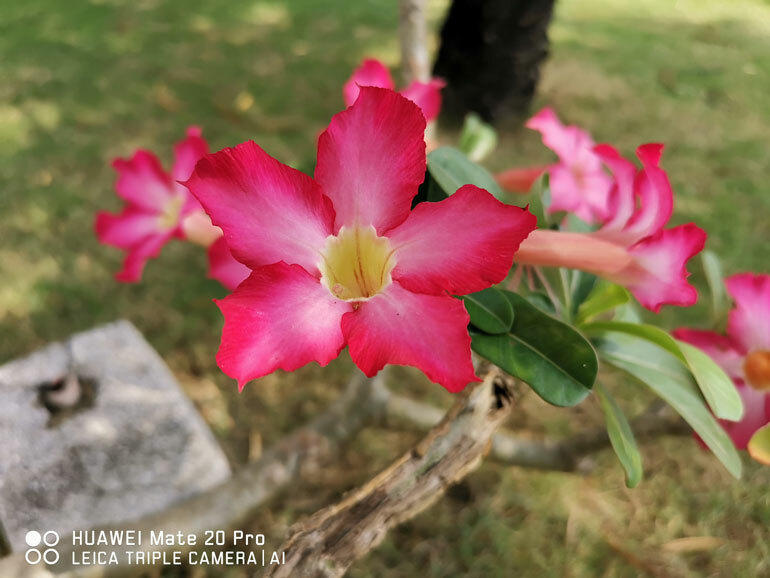 But the one’s taken on the Mate 20 Pro looks great. Colors do not look muted with above average details and sharpness. The phone did pretty well in shots against the light too. It managed to produce usable photos. The Portrait Mode has improved as well. Edge detection is better. 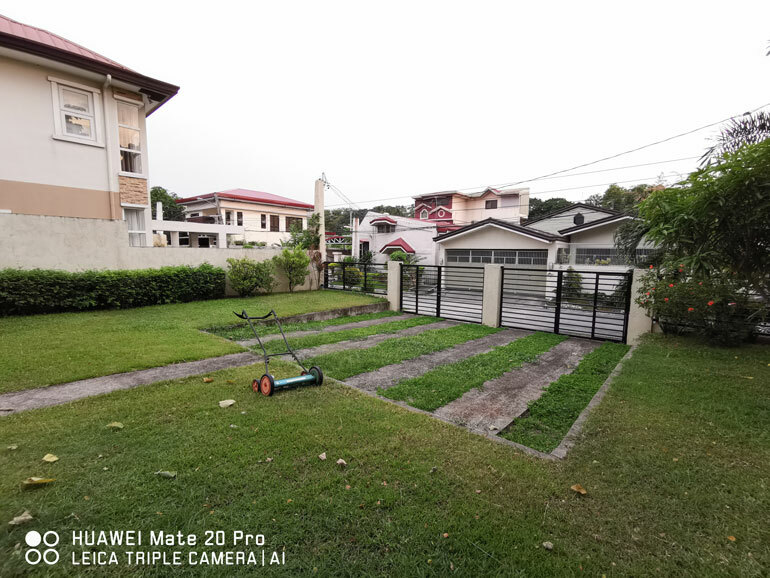 The Mate 20 Pro does a good job of separating the foreground from the background. It’s not perfect, but it looks a lot better than others. 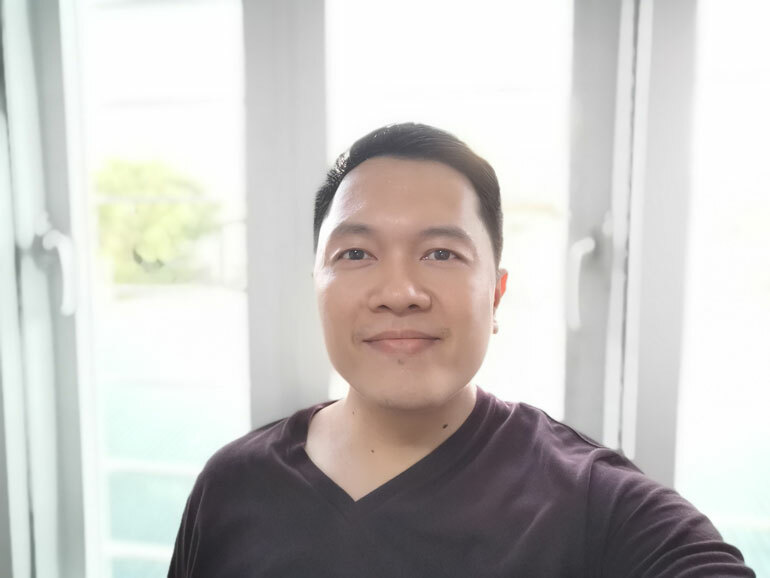 There are some effects you can apply when in Portrait Mode. 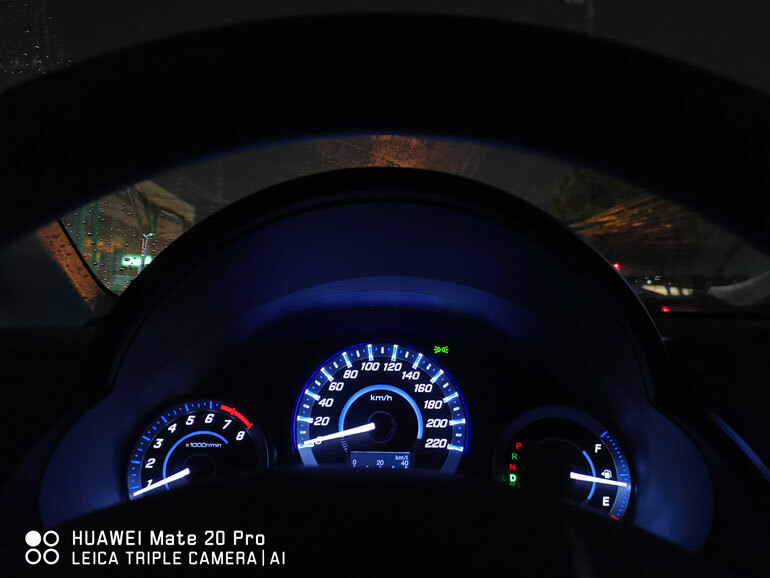 The Mate 20 Pro also comes with HiVision. It’s like Google Lens. 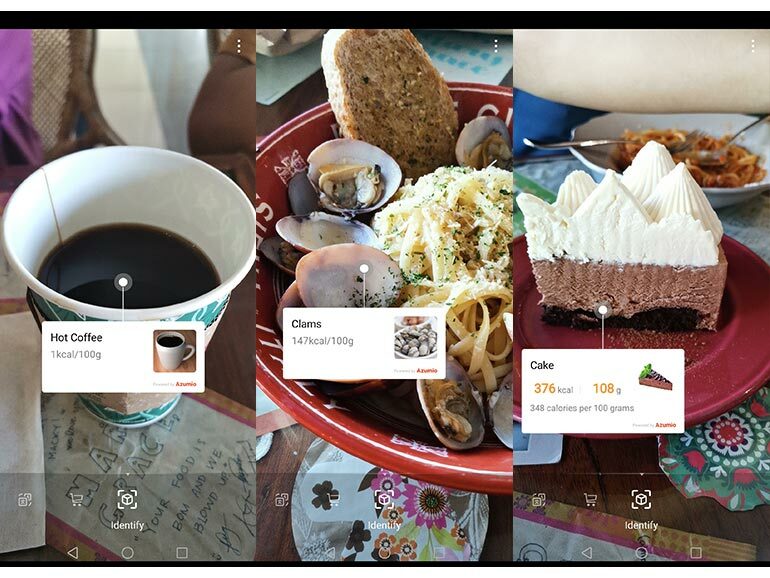 It can recognize and categorize objects. It can even translate text to another language, and identify shopping items and take you to a page with the price. I tried it on food. 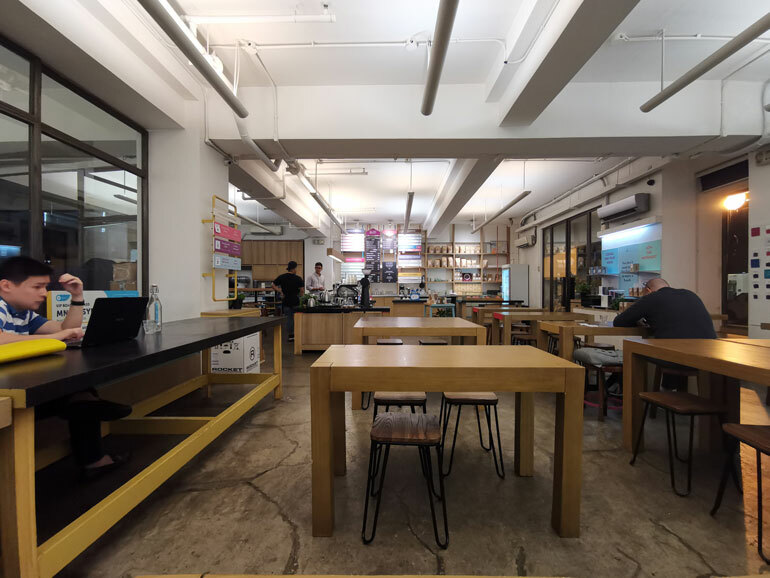 It was able to identify the type of food and provide information such as calorie count per 100g. Its a fun feature but I don’t know how accurate it is. As the saying goes, the best camera to use is the one you have with you. And in this case, this is the best camera phone to have for a lot of different shooting scenarios. 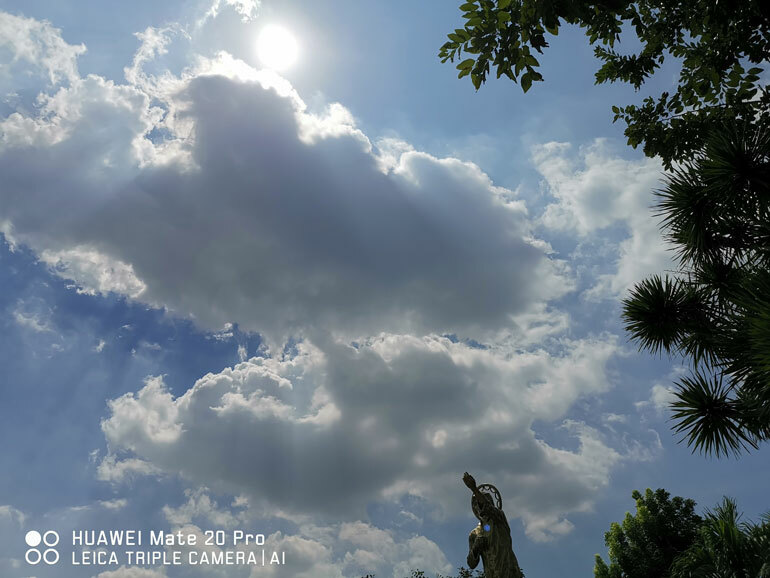 It is fun to use and it will motivate you to take more photos. The triple Leica cameras (especially the ultra wide view) is versatile and gives you more options for creative photography. 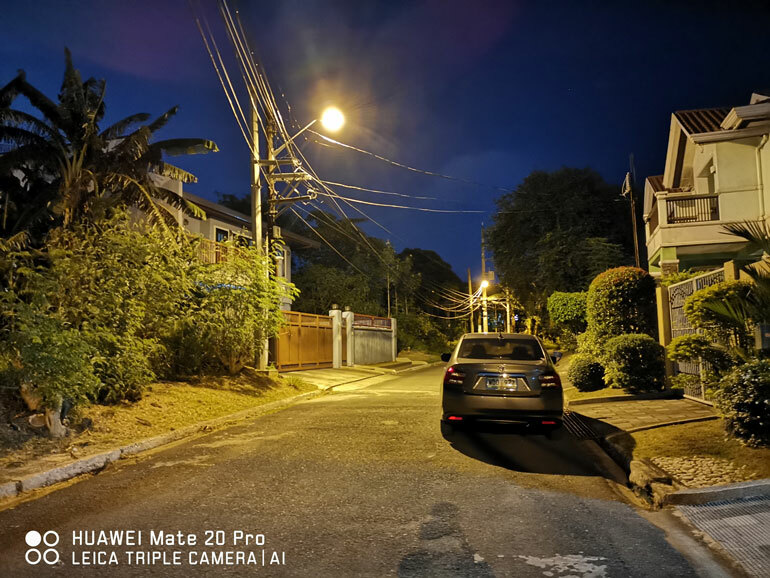 All in all, the Huawei Mate 20 Pro has managed to improve upon what was started by the P20 Pro. 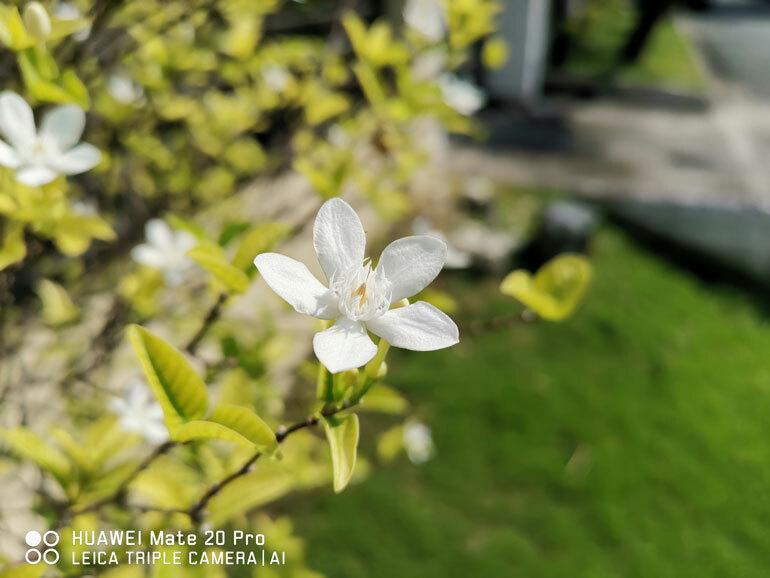 For the camera performance alone, it is highly recommended for those looking to upgrade their mobile photography to a new level.